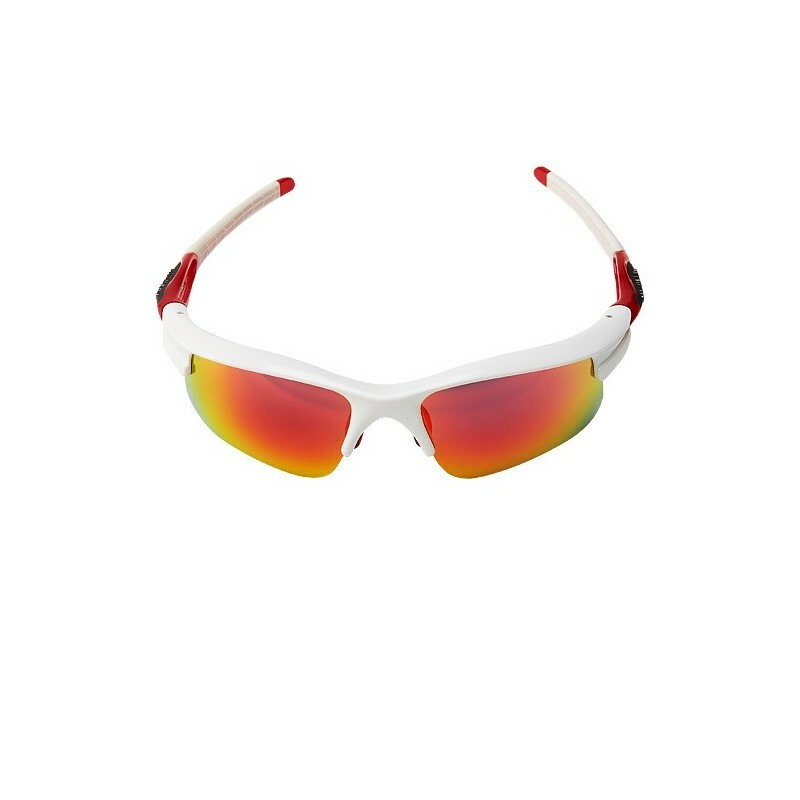 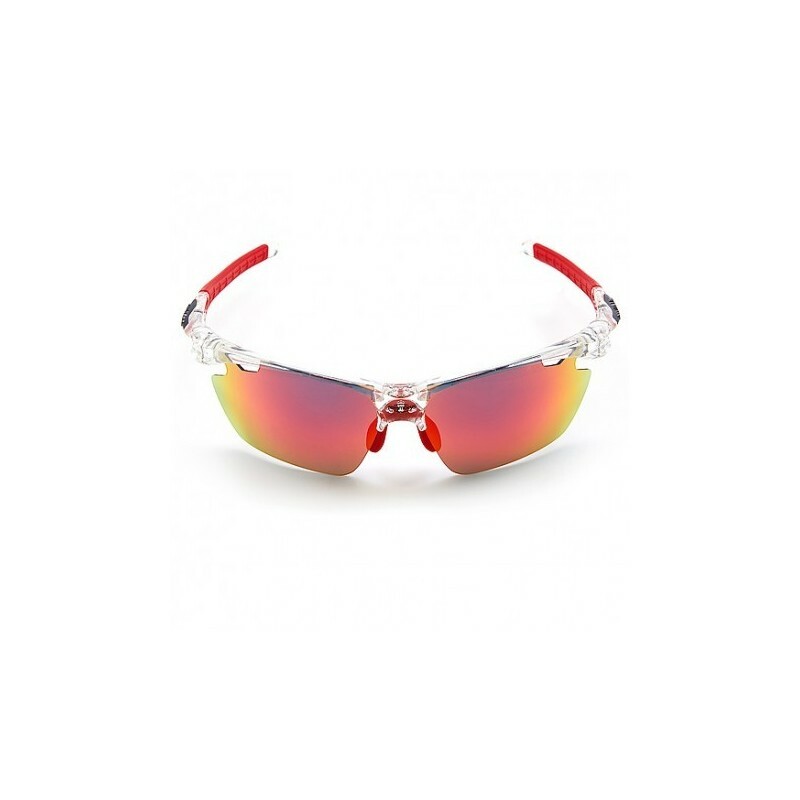 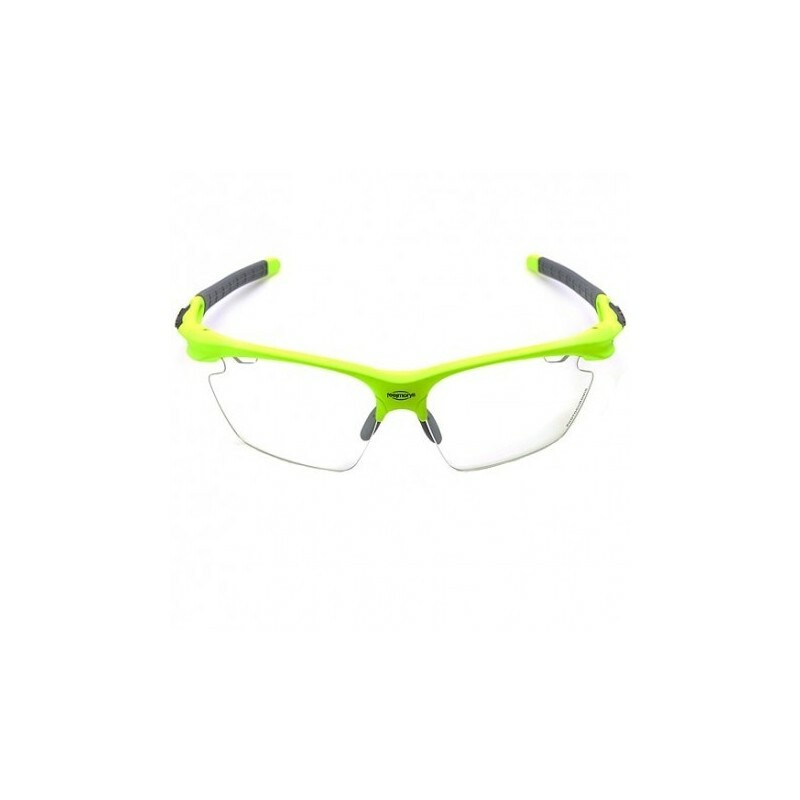 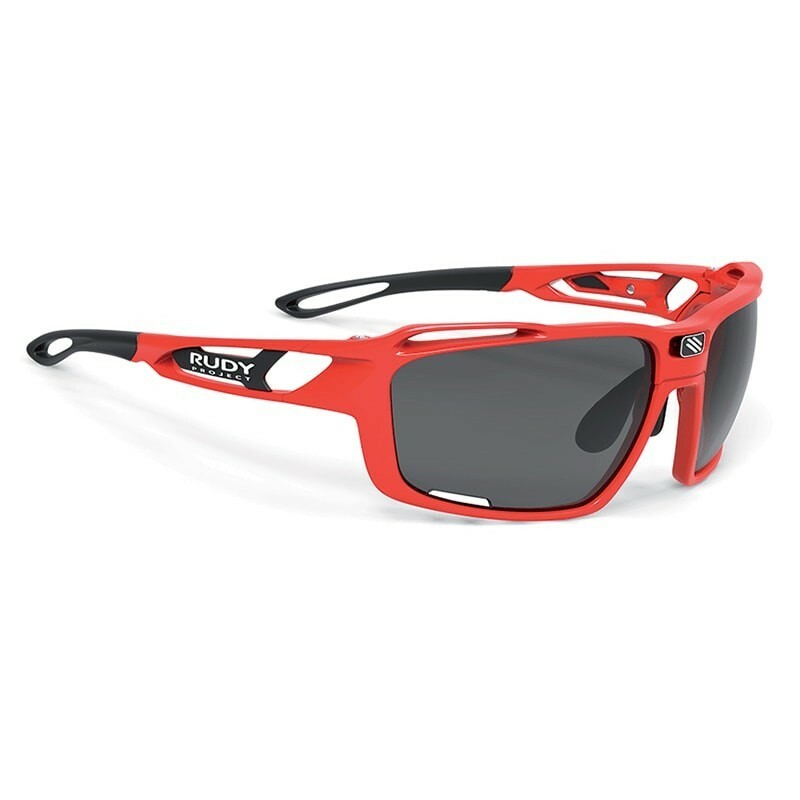 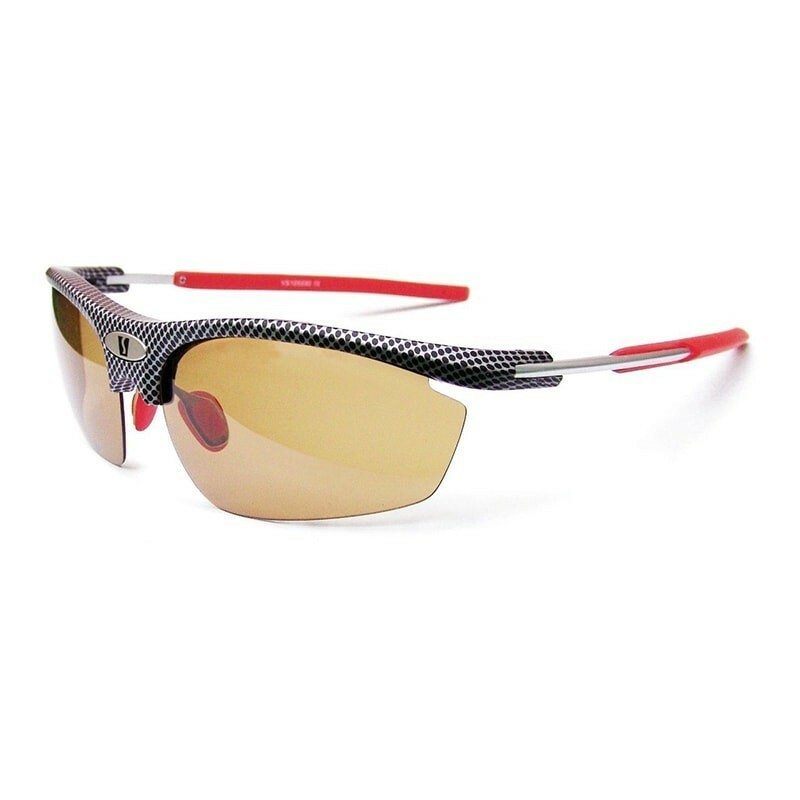 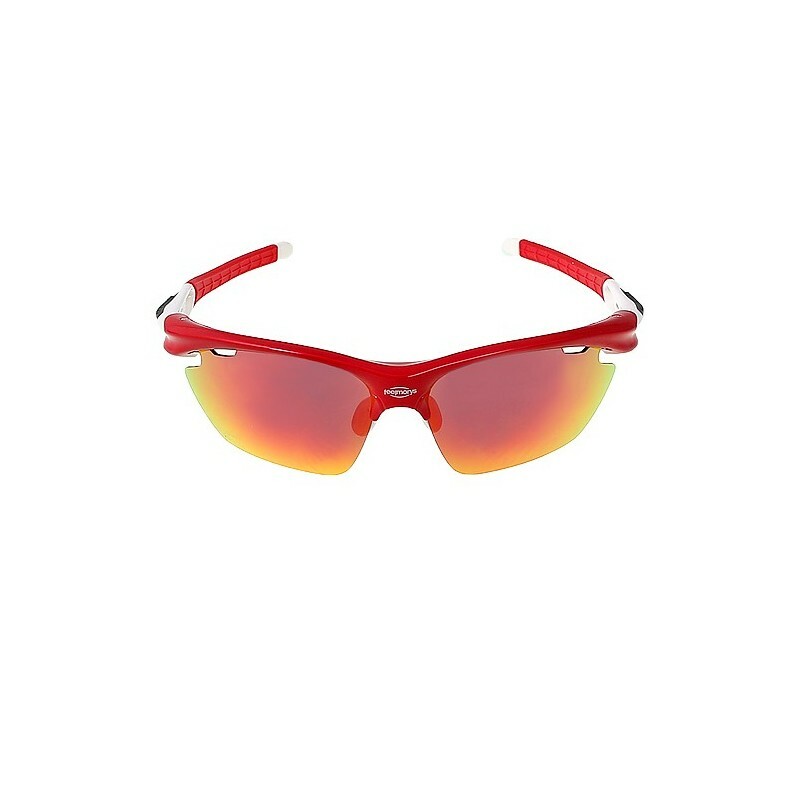 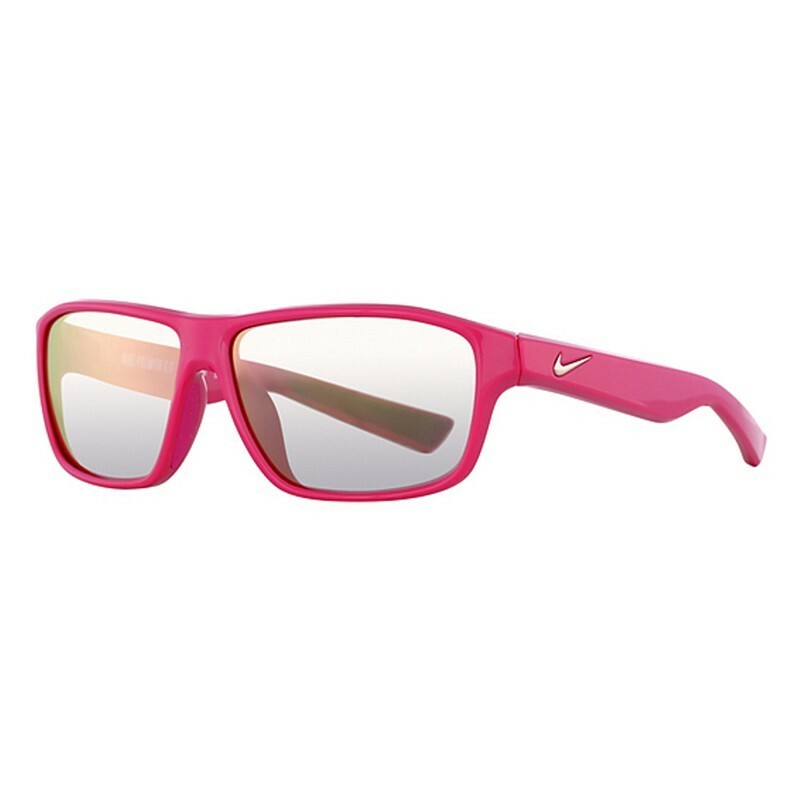 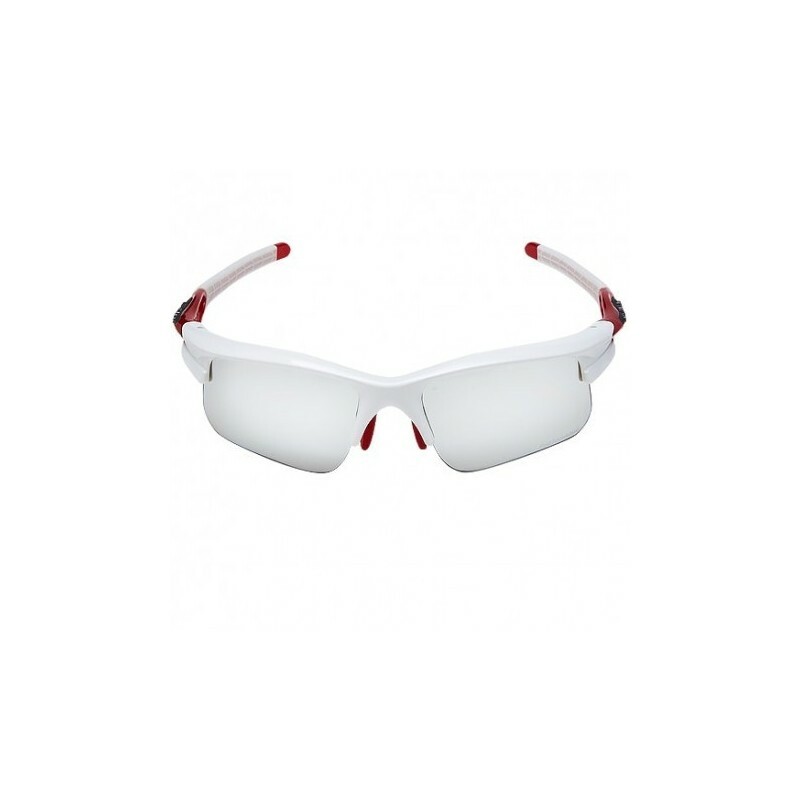 These glasses are designed in close collaboration with professional athletes and with the aim of creating a model with the latest technology and maximum functionality. 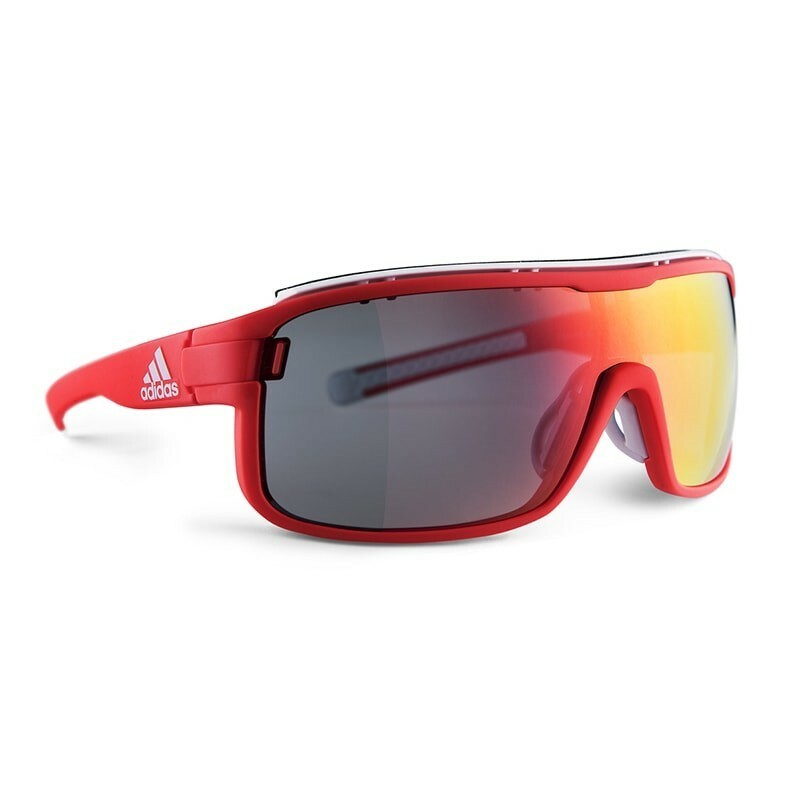 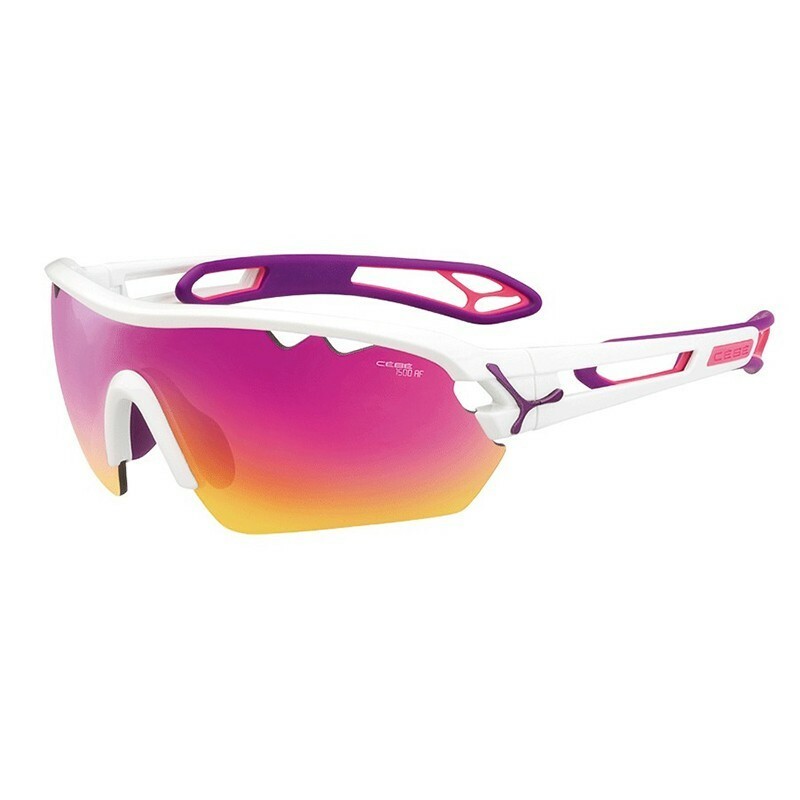 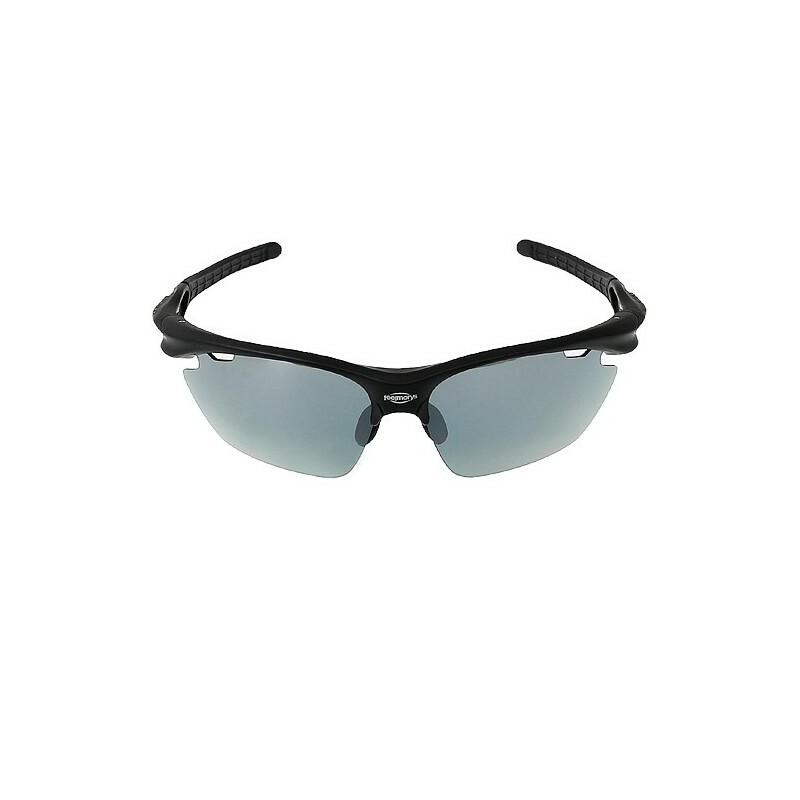 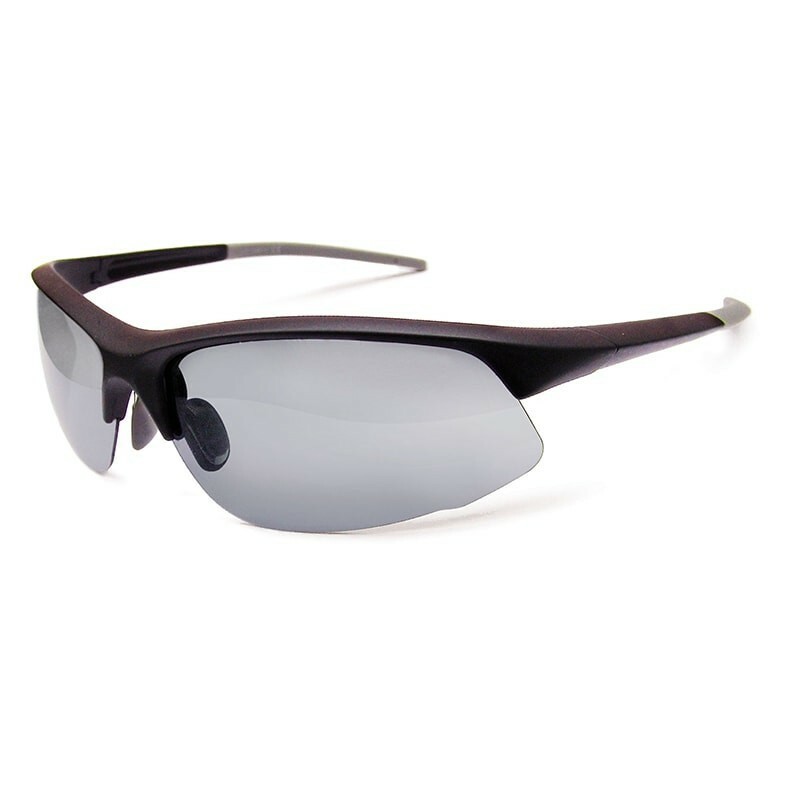 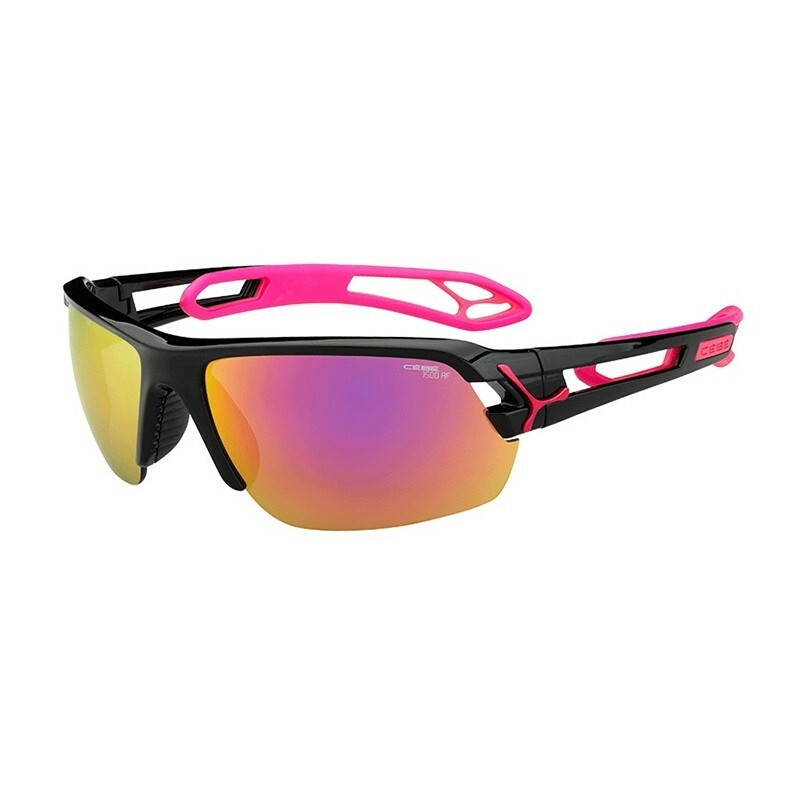 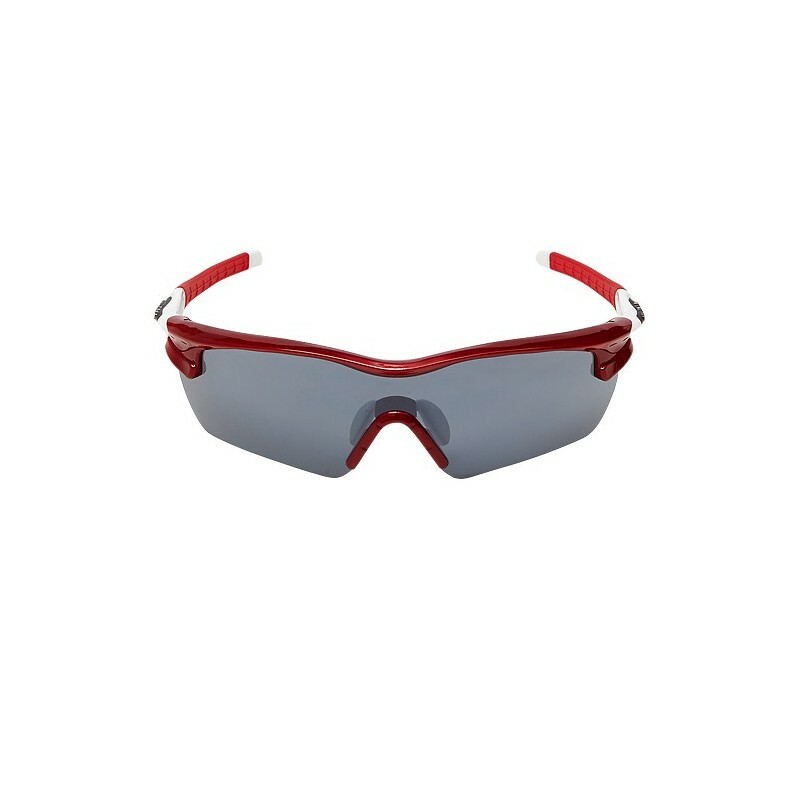 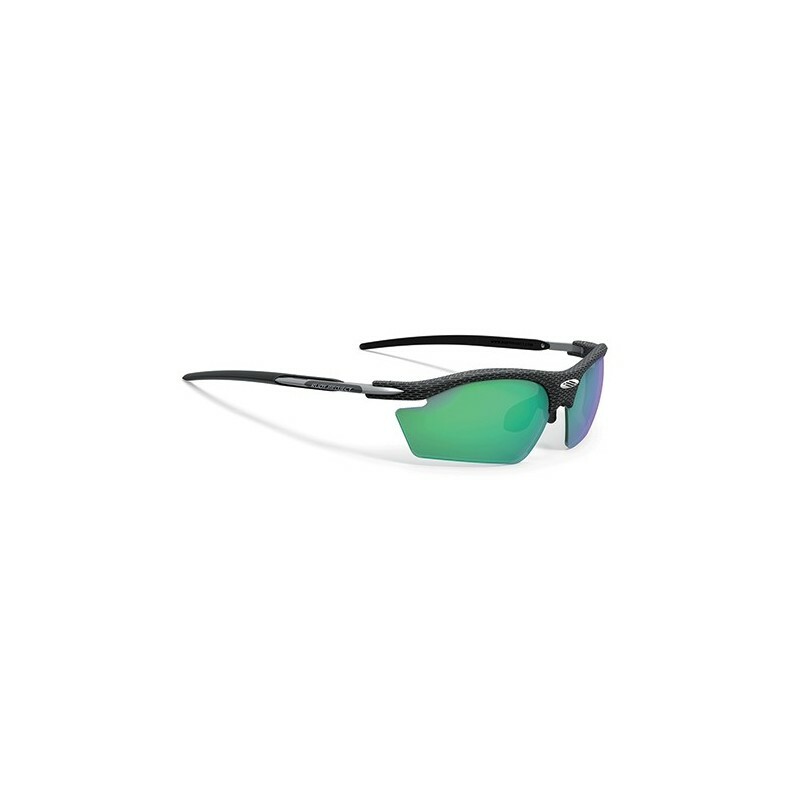 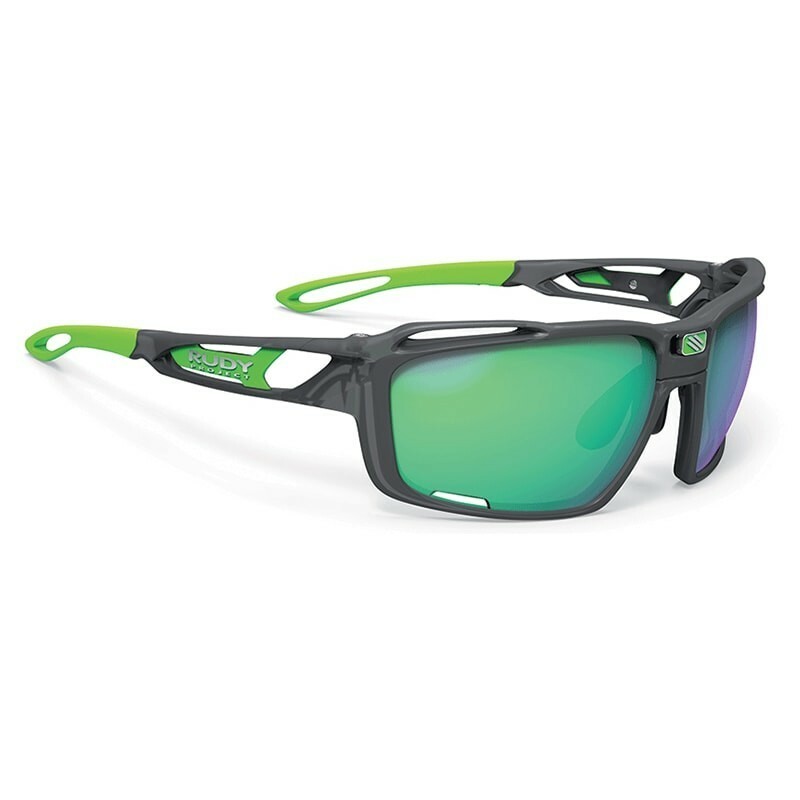 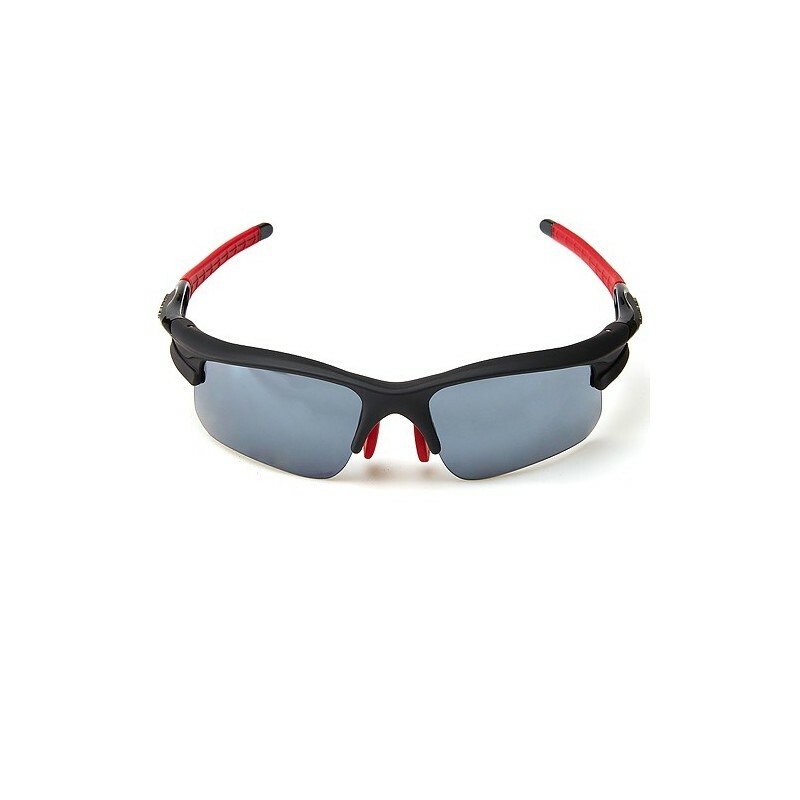 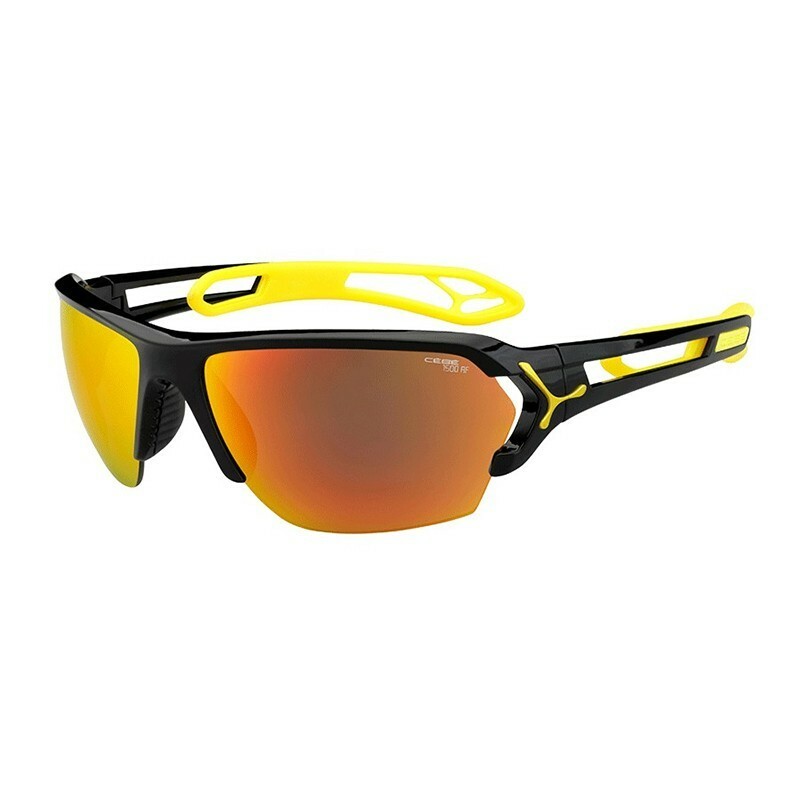 The new zonyk pro adidas Sport eyewear offer the highest performance without sacrificing style. 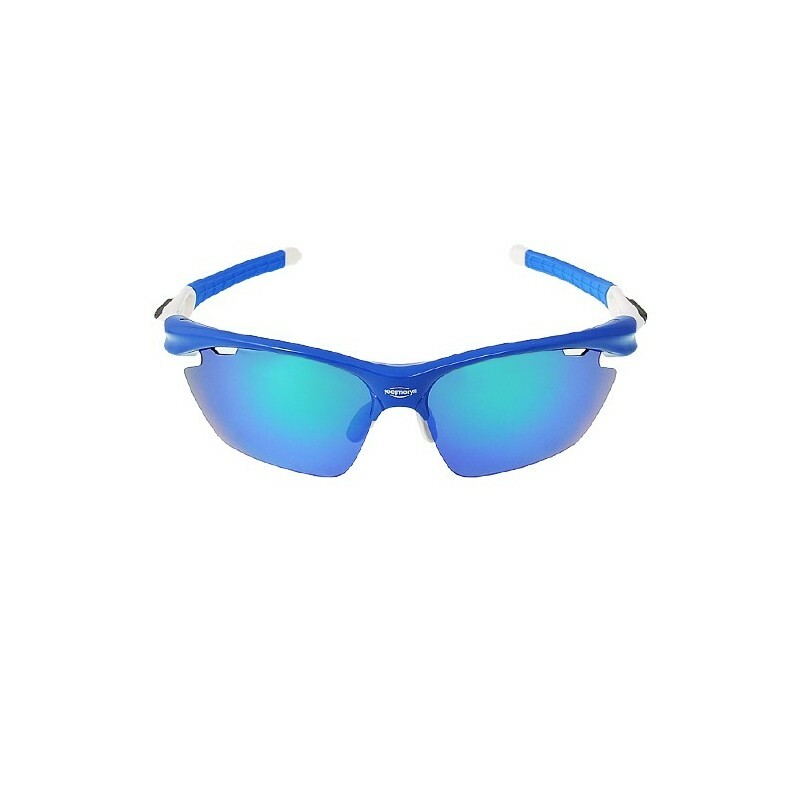 These glasses are designed in collaboration with professional athletes, aiming to create a model with the latest technology and maximum functionality. 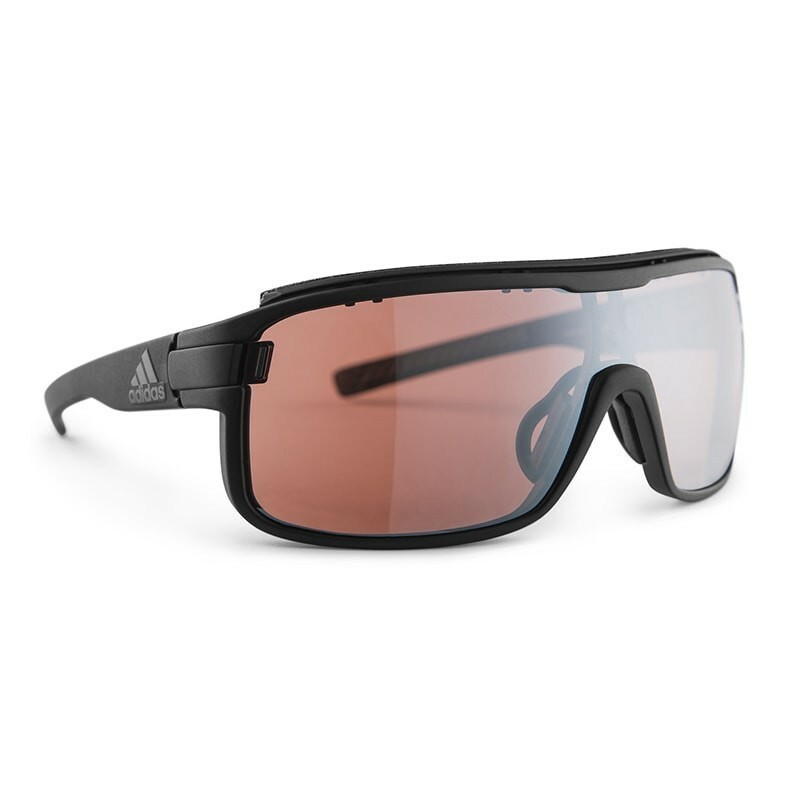 The new zonyk pro adidas Sport eyewear offer the highest performance without sacrificing style. 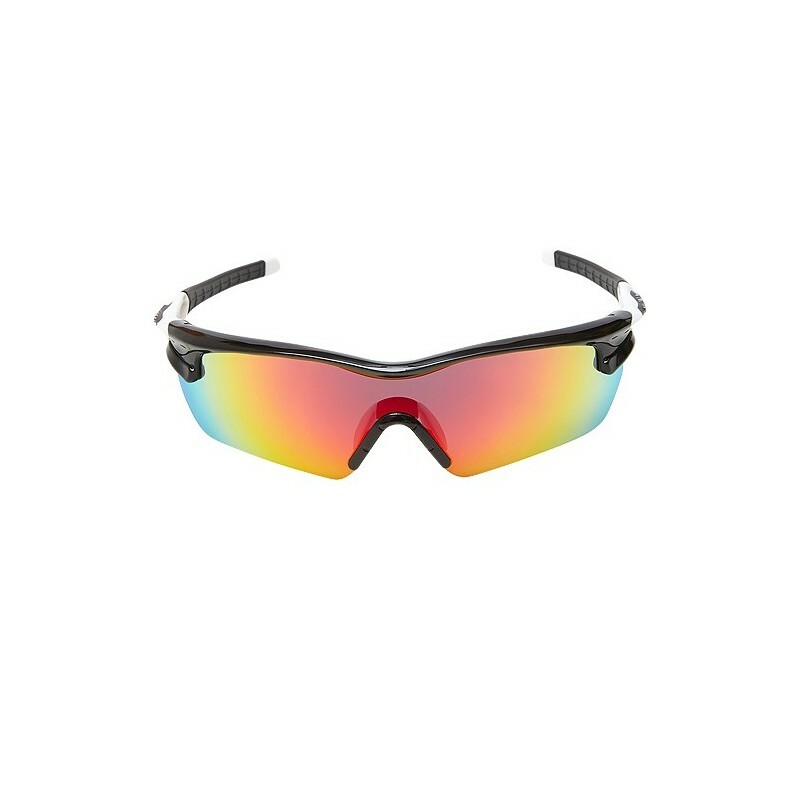 In addition, under the saddle it allows a field of peripheral vision and improve side protection against sun, wind and other external factors. 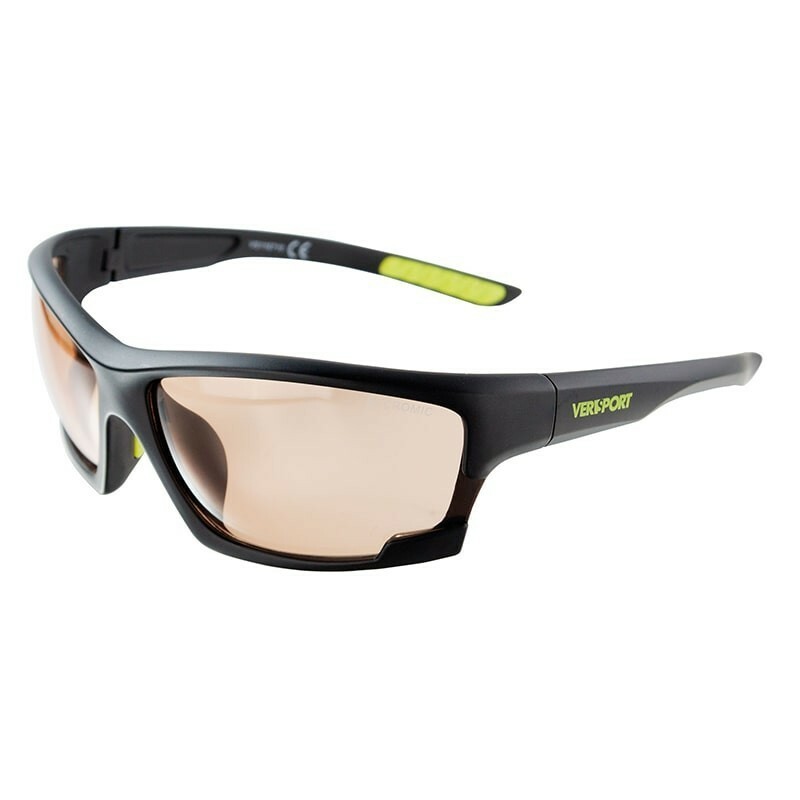 Made with an ultra-light, flexible material and antiallergic SPX integrating climacool ventilation system. 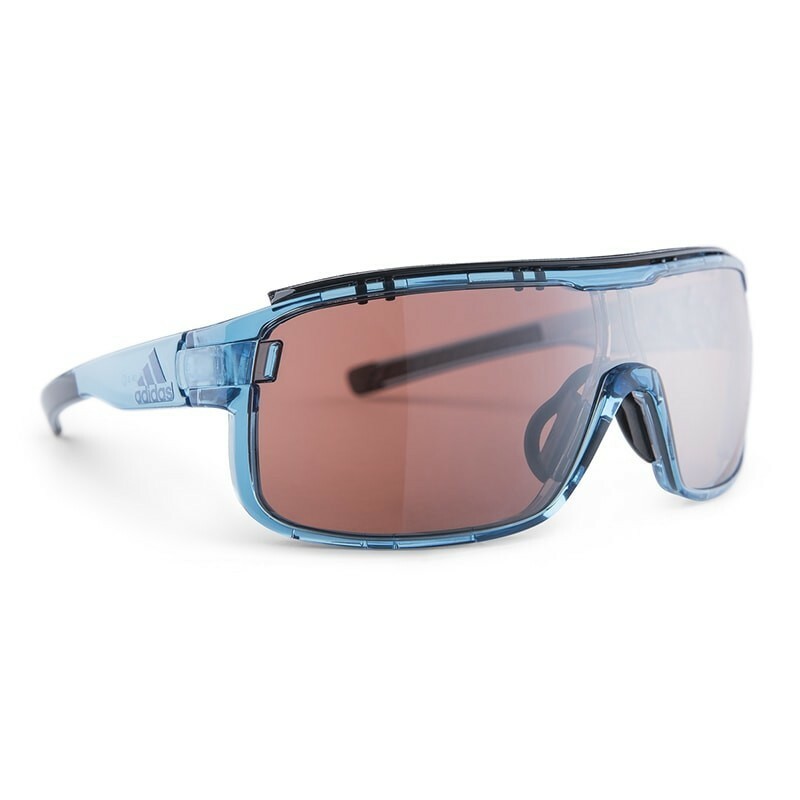 Upper ventilation system to prevent fogging. 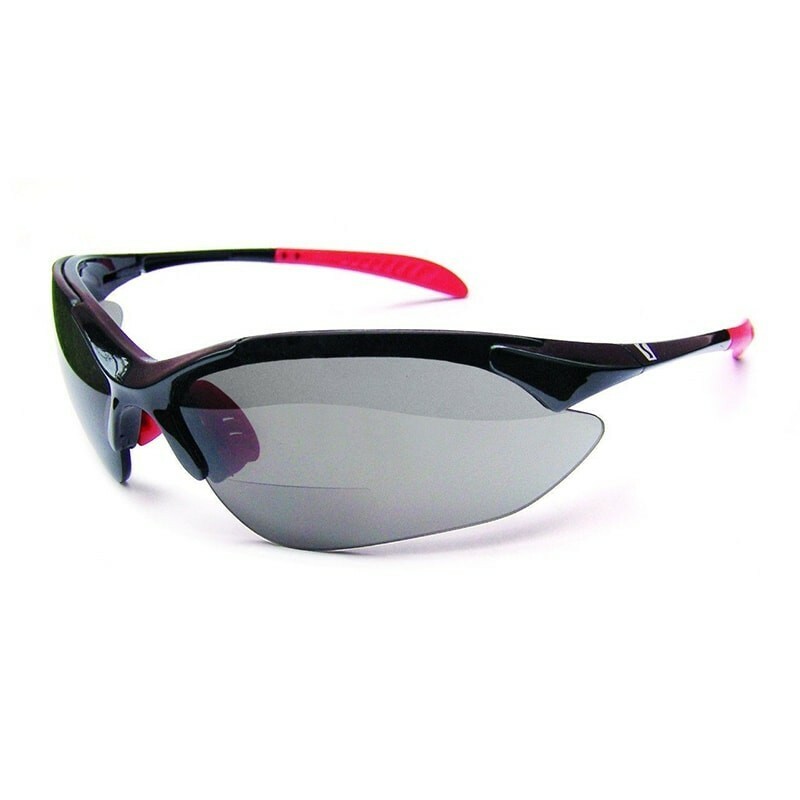 nasal bridge and adjustable rods thanks to the TRI-FIT system and double bridge. 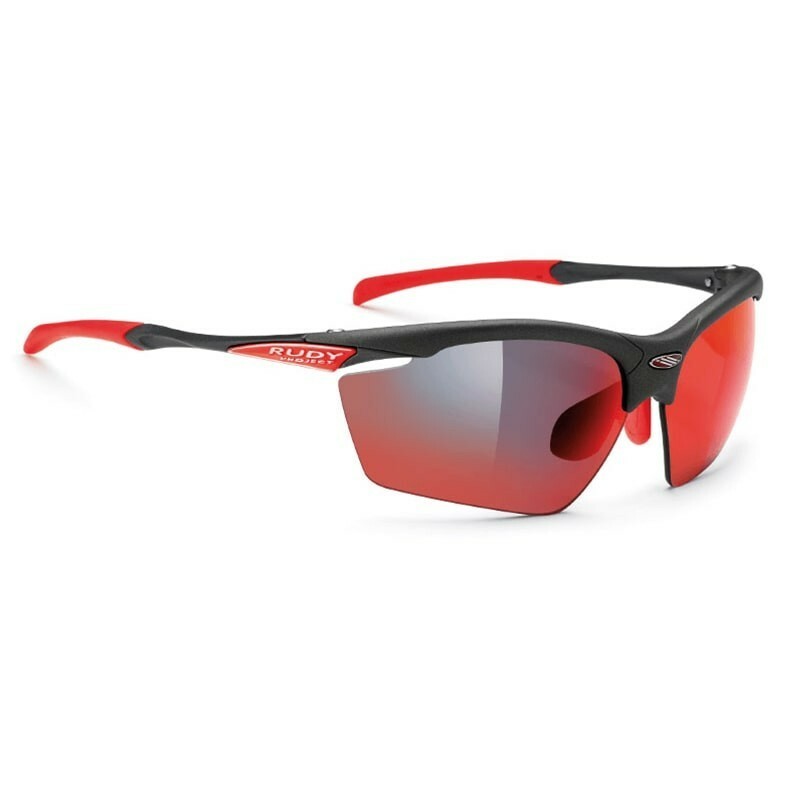 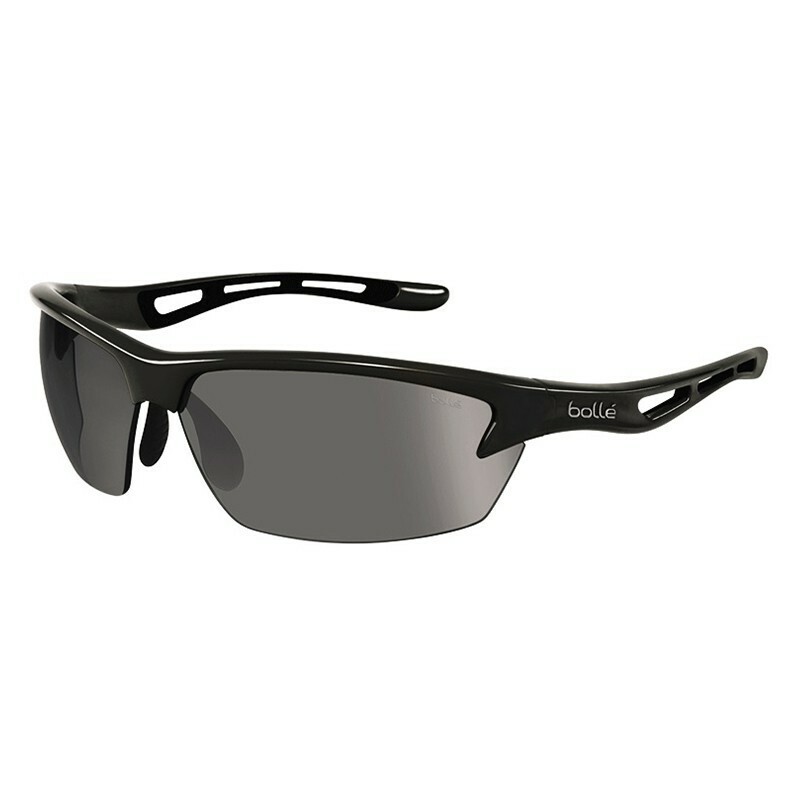 Interchangeable lenses more easily thanks to the innovative Look Lens System. 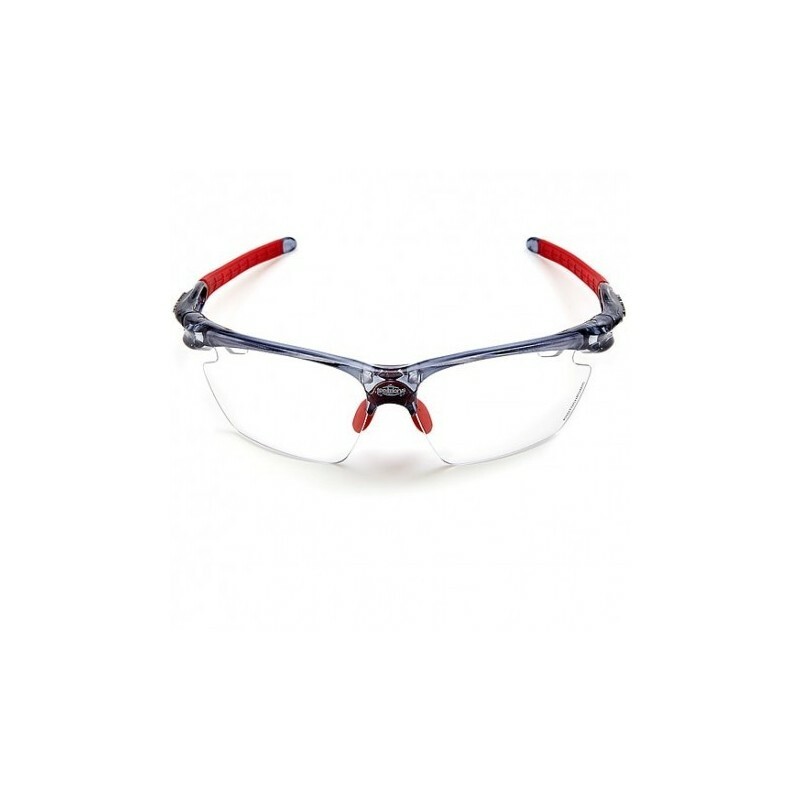 1- RX clip-in RIM, clip óptico por la parte interior de la lente.